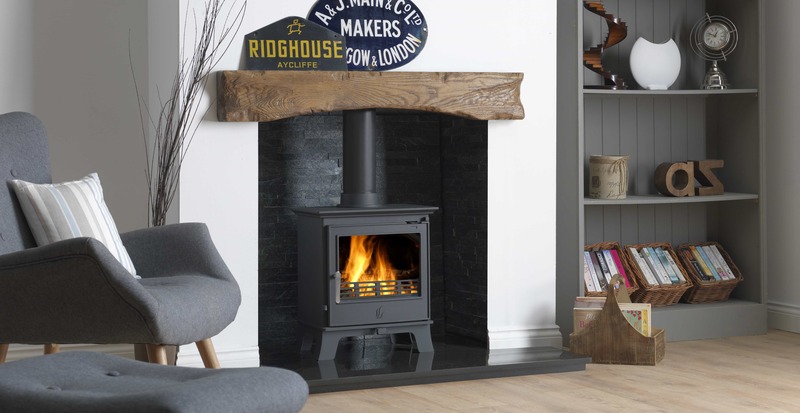 Cambridge Stoves is a local, family-run business specialising in the supply and installation of wood burning stoves in Cambridge, Newmarket and surrounding areas. We pride ourselves on our excellent customer service. We pride ourselves on our excellent customer service and quality workmanship, ensuring you receive a hassle-free and reliable service. 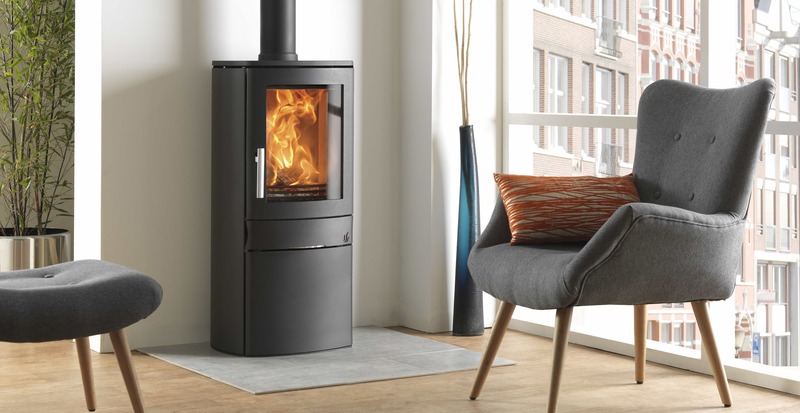 Visit our Cambridge showroom, where you can see a range of wood burning stoves from leading manufacturers and talk to us about your requirements. 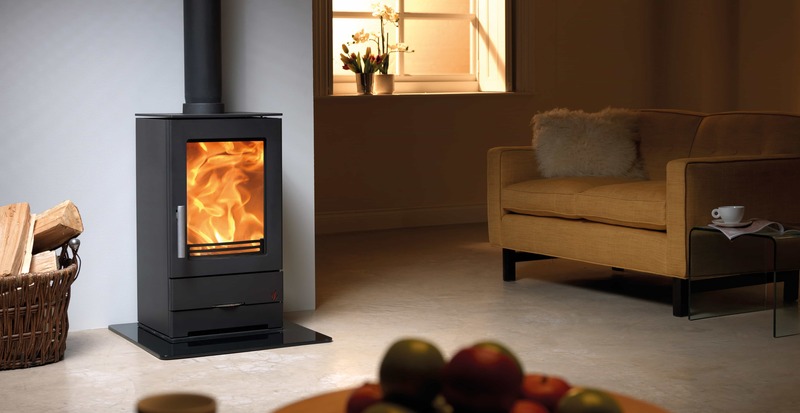 Find out more about our wood burning stove installation service – contact us for a free, no obligation quotation from a qualified Hetas engineer. 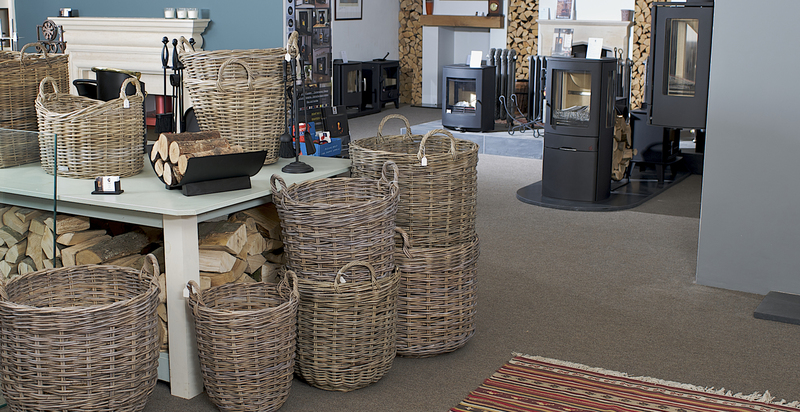 Please note: our showroom will be closed from Friday 5 April to Wednesday 24 April. We will deal with telephone and email enquiries during this time. 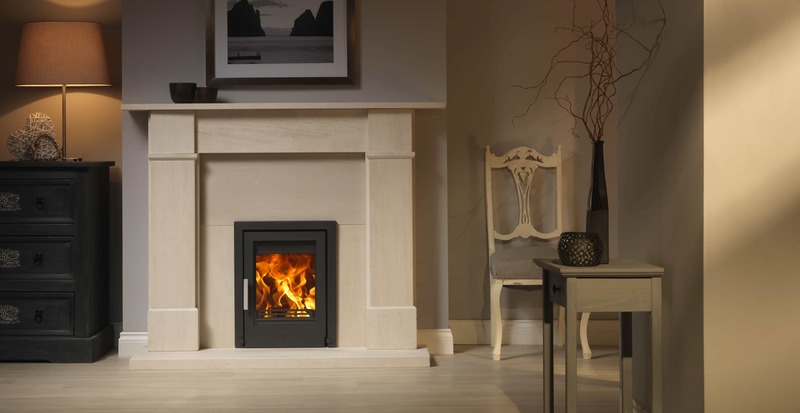 One of our wood burning stove installations has been featured on the Channel 4 series Best Laid Plans! Check out episode 10. 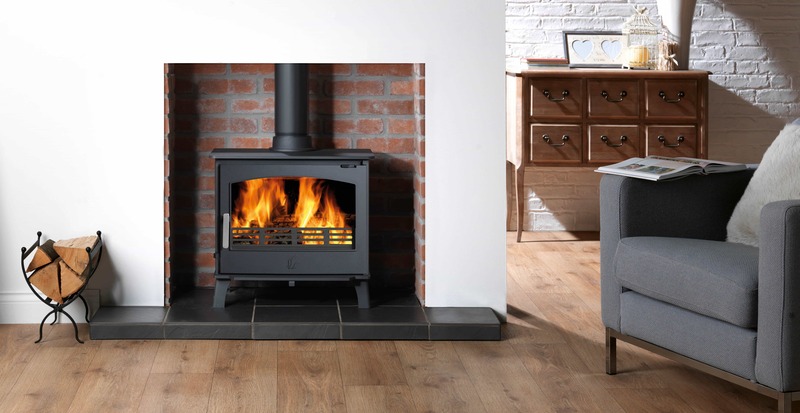 We can offer you a range of simple and straightforward finance options to allow you to purchase your stove / installation package. 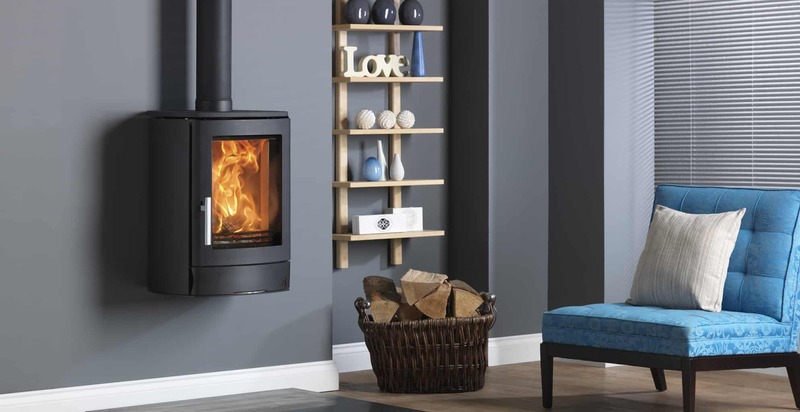 We sell wood burning stoves from a range of leading manufacturers.